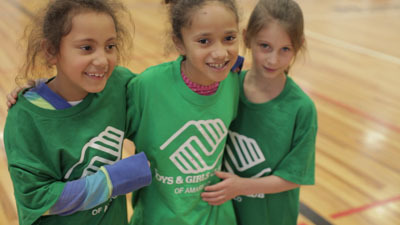 The Maverick Boys & Girls Clubs of Amarillo is an afterschool neighborhood recreation program that provides a safe place for kids to learn and grow every day. There are currently 4 locations: Maverick Club, Glenwood Extension, San Jacinto Extension, and Rolling Hills Extension. The Clubs are open when kids need us most and provides a wide range of programming. Members have access to programs in five core areas: Character & Leadership; Education & Career; Health & Life Skills; The Arts; Sports, Fitness & Recreation. These programs promote and enhance each childs sense of accomplishment and ability to make positive, healthy life choices.The Maverick Boys & Girls Clubs of Amarillo is not regulated by the Texas Department of Regulatory and Protective Services and is not a licensed day care center.